Do you know how to check for bed bugs? Learn what to look for so you don’t bring them to your home with you. 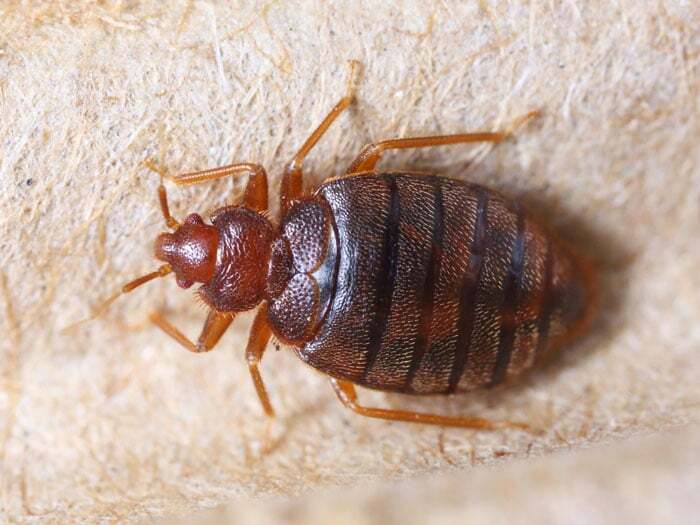 Everyone should be learning how to check for bed bugs routinely, even if you do not think that you are at high risk of getting them in your home. 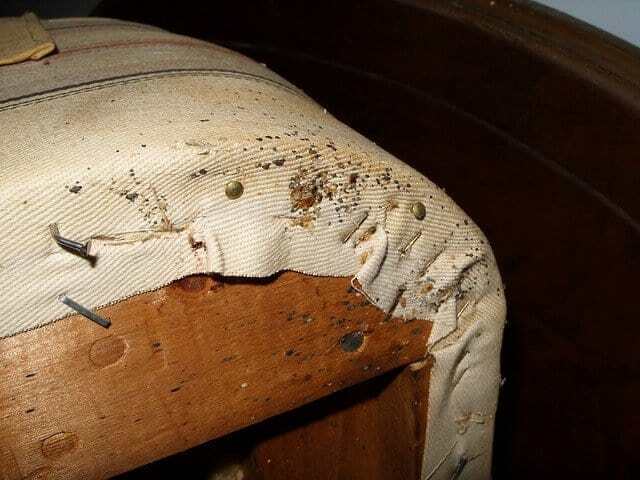 While the risk of getting bed bugs increases if you are a traveler or if you like to bring home used furniture or clothing, there still always exists the small possibility that you could pick them up while out and about. For example, they have been found in stores selling new clothing items, in movie theaters, and on public transportation. Why should you learn to check for bed bugs? Unless you want to become paranoid and stop going out of your home or inviting friends over, one of the best ways to prevent the development of an infestation is to learn how to check for bed bugs regularly in your home. Bed bugs like clean homes too, so do not make the mistake of assuming that they will not move in with you. By doing routine checks, you can take steps to eradicate the problem before the infestation gets too large. You can also apply the tips, that I am going to share, when you travel so that you can search the hotel room when you arrive. If you can identify that the room you are checking into has bed bugs, then you can request another room or change hotels. What are you looking for when checking for bed bugs? Evidence of live or dead bugs – They are wingless, brown-red in color, have flat bodies, and are about the size of apple seeds (3/16″). Little white eggs (about the size of the head of a pin), the skin moltings of beg bug larvae (also called nymphs), or their excrement – The latter is observed as black or dark spots that may be found on items, such as mattresses, that you are checking. 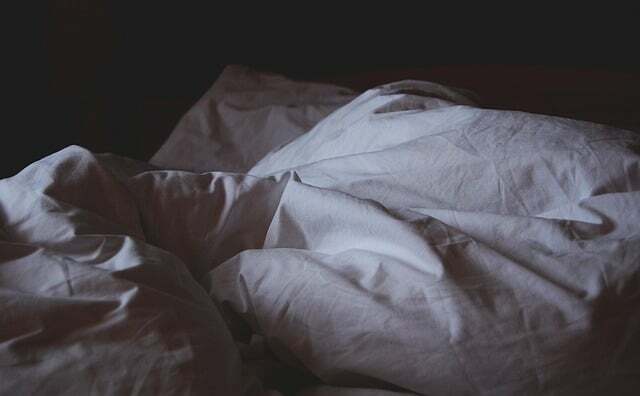 Rust or blood-colored stains on the mattress or bedsheets – This tends to occur when the bed bug is rolled over by a sleeping person after the bug has just fed. Where do you search for bed bugs? You search for bed bugs in your bed and then the rest of your bedroom. 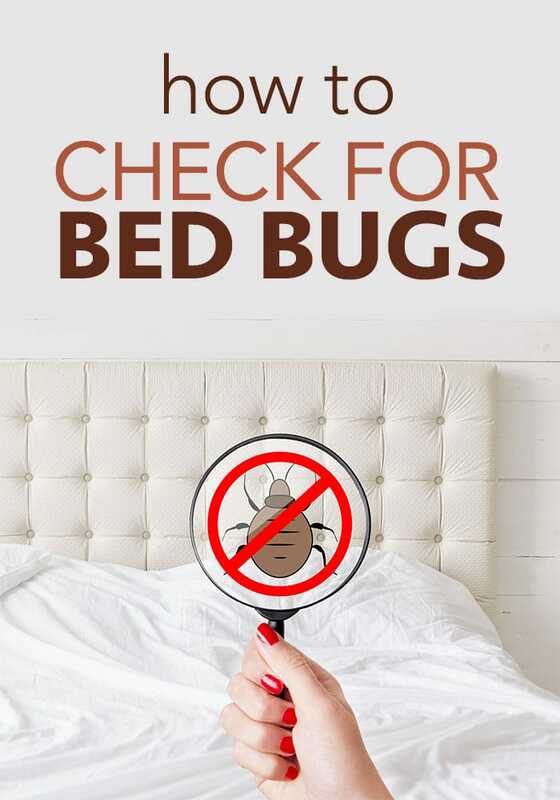 Because bed bugs like to hide in dark places during the day, and they come out at night to feed on you when you are sleeping, this is the best place to start checking. It is a good idea to use a flashlight. Be sure to check your mattress, including the seams and the buttons. 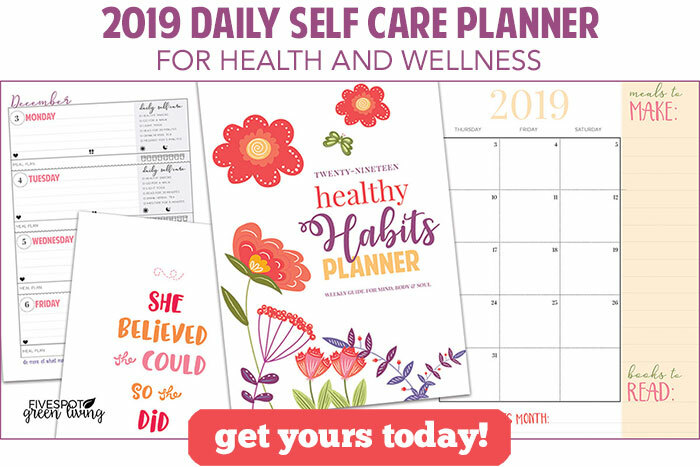 You will also want to check out the box spring and the bed frame, especially if the latter is wooden as cracks in it can make great harborage sites. In addition, check your headboard, night tables, and dressers. Be sure to check any crevices, screw holes, and underneath everything as bugs could be hiding there. Other places to check include along the edges of and under carpet, along baseboards, behind wall photos, behind outlet covers, and in the pleats of curtains. If clutter is present in your bedroom, this creates great hiding spots for the bugs too. Bed bugs can crawl into laptops, radios, televisions, and other electronics as well. If you do not find bed bugs, you can let out a sigh of relief. However, you should never let down your guard. One recommended way to monitor for the presence of bugs is to purchase a bed bug trap that you put on the floor around the bed legs. An example is the Climbup Insect Interceptor Bed Bug Trap, which can be purchased on Amazon. Learning how to check for bed bugs is one of the most important things that you can learn how to do. It can help you to catch infestations early before they get out of hand.